Shoulder flexion mobility (the overhead position of your arms) is an extremely important subject. For tennis players for the serve or overhead motion, for other athletes and non-athletes just the functional health of the shoulders. This is often compromised thanks to the lifestyle that we live: hunched over the iPads, computers, desks, or steering wheels. If you don’t have a good overhead motion (full flexion), the other body parts (for example the lower back) will compensate for the movement, and you may get eventually chronic aches or injury. Improving your shoulder flexion mobility should be in your daily regimen. But wen you do the stretches, in what position do you keep your shoulders? “Down and back” how your parents were teaching you to keep a good posture? Or neutral? Or extended (almost touching the ears)? You may be surprised, but the “down and back” shoulder position can be actually quite harmful in overhead stretching. For proper shoulder overhead motion, you need 60 degrees of upward rotation from your scapula, and 120 from the actual ball-and-socket joint (glenohumeral joint). When both of these joints contribute as they should, and all of the involved muscles work properly, it keeps the rotator cuff in optimal alignment so it can best protect your shoulder from injury. The very important reason of the scapulohumeral rhythm is that in overhead elevation of the shoulder, the rotator cuff is in an optimal position to do its best work and is also protected from impingement. In other words, scapulohumeral rhytthm is the rotator cuff’s bodyguard. So when you stretch your shoulders overhead, always think about extending up—minimizing the space between your ears and your shoulders. The shoulders almost touching the ears is the complete opposite of the “shoulders down and back”. Additionally, you want to create a little bit of external rotation (inside of the elbows facing each other), slowly, as you sink deeper into the stretch. In this position, your rotator cuff will be a happy camper, the happiest it can be, and the least likely to be injured while stretching. Stand or kneel by the wall. 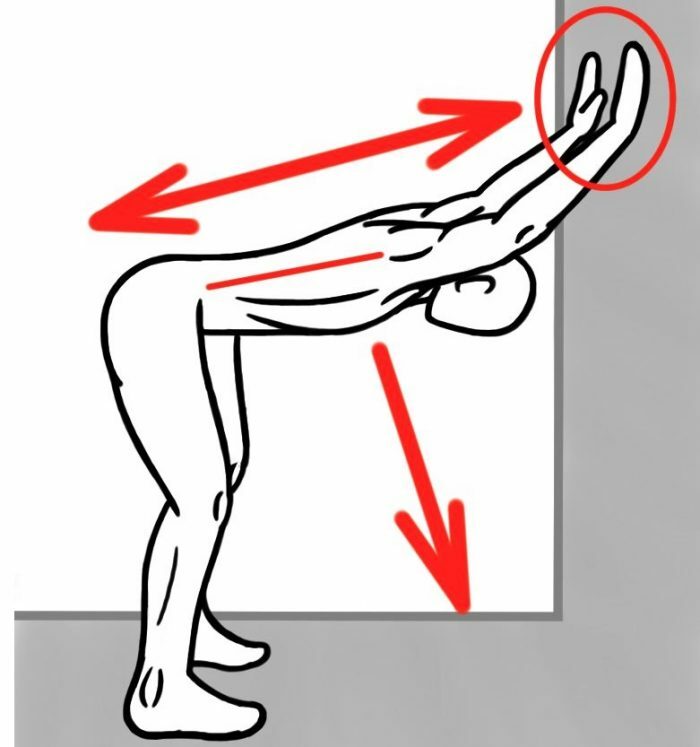 Bend over in your hips and put the hands on the wall, slightly above the shoulders. Remember to reach the shoulders toward your ears. Sink the chest low and feel the flexion stretch. You can alternatively put the hands on the sofa, table, or another piece of furniture if you don’t have access to a wall. Hanging is another great way to stretch your shoulders overhead. Read this previous article about the benefits of hanging. If hanging causes pain, do not force it and work on the Elevated Cat first for several weeks, until hanging becomes comfortable. If you feel like your scapular movement and control is not the best (and unless you do regular scapular training, it probably is not), check this previous article on how to make your scapular control better. Your shoulders and overhead movement will definitely improve. 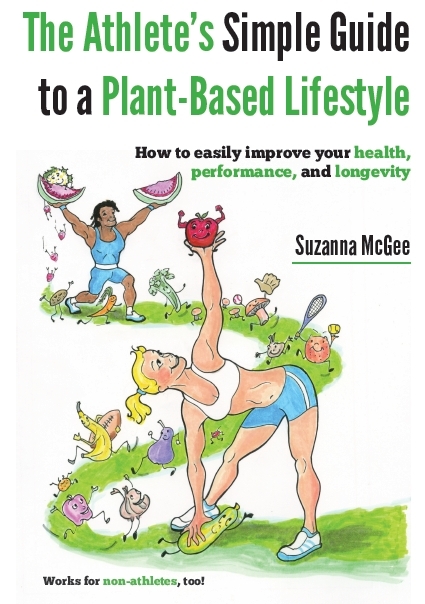 Are you a tennis player and would you like to improve your tennis specific fitness and longevity with simple exercises? 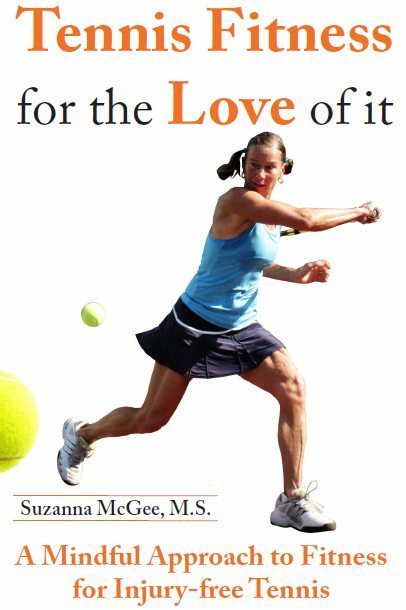 Check out the “Tennis Fitness for the Love of it” on Amazon. 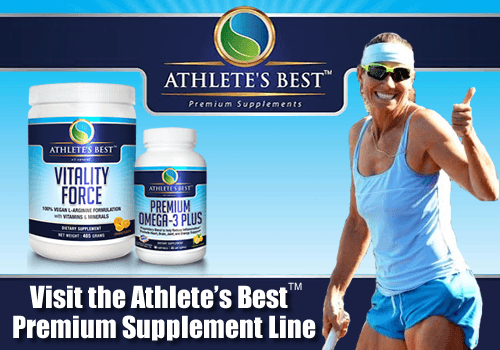 If you are not a tennis player, you also can benefit with all the non-gym exercises, stretches, and myofascial release. Enjoy!